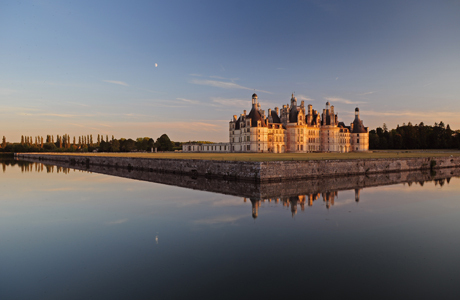 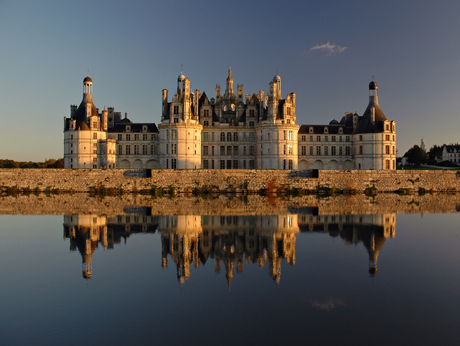 The Royal Chambord Castle is the most renowned Renaissance castle in the Loire Valley in France. 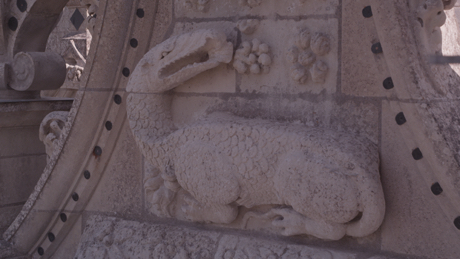 Despite its fame and distinctive features this monument hides many secrets related to its conception, architecture and History.Structured as an investigation, this film combines archeological discoveries, interviews with Historians and 3D CGI to unravel the true story behind the myths. 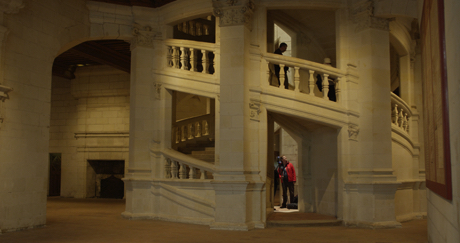 Dramatized sequences will bring back to life the French Court at the time of François 1er whose reign began five centuries ago.